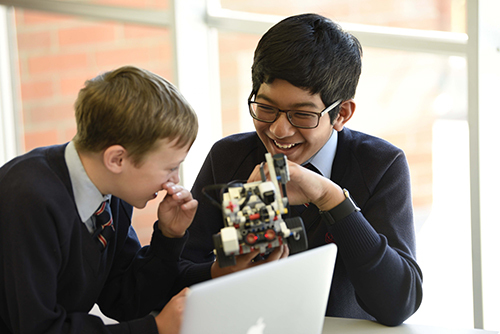 The Founders of Canterbury College wanted to establish an independent school with strong Anglican convictions, which would provide a new choice for parents.We pride ourselves on academic excellence. 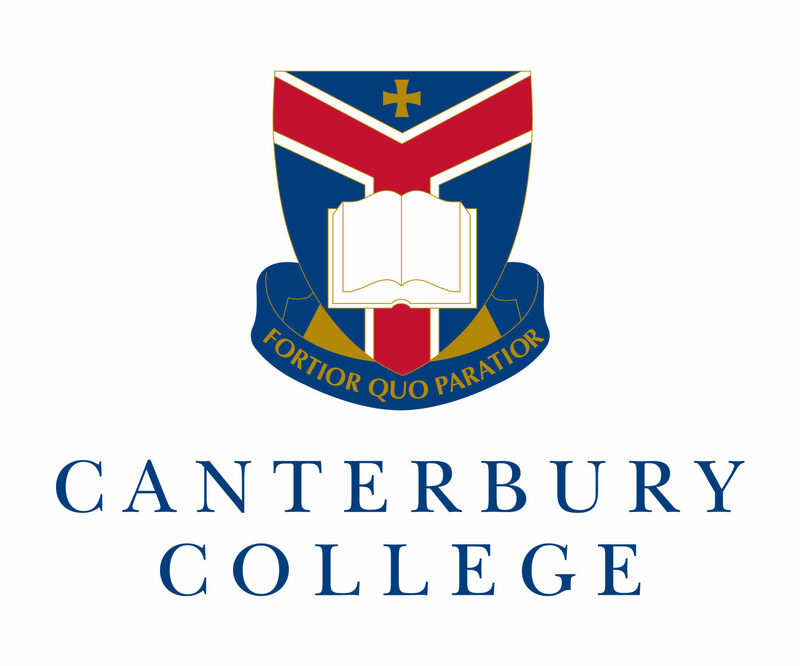 The Founders of Canterbury College wanted to establish an independent school with strong Anglican convictions, which would provide a new choice for parents. The College began teaching on Monday 2 February 1987 on its beautiful site overlooking the Logan River and had its official opening ceremony in September that year. Originally named The College of the Good Shepherd, it began with 73 students across Years 6, 7 and 8. 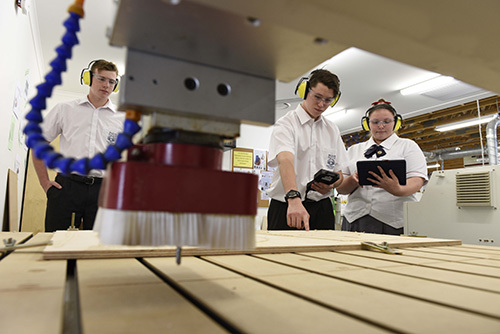 Students were taught by the Head, two full-time and three part-time teachers in two ex-mining development recreation huts until Stage 1 of the permanent buildings were available for use later that year. 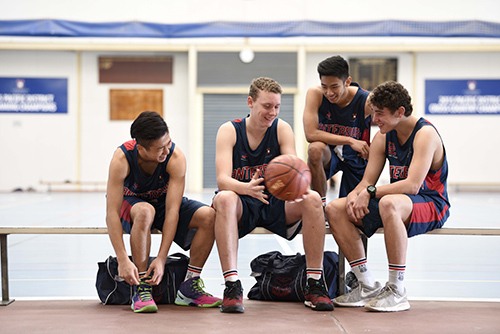 Parents, teachers, and students worked together to develop the land, originally a dairy farm, to build the school into a place which would provide quality academic, cultural and sporting opportunities and facilities. It has continued to grow into the beautiful campus with state-of-the-art facilities and student population of in excess of 1400 which stands now. 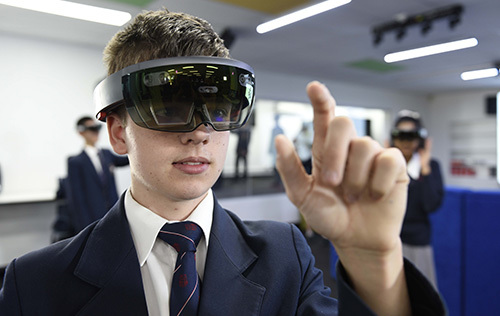 Industry partnerships, an impressive new Interactive Digital Hub and an International Award-winning College-wide STEM focus have created a true College of Innovation. 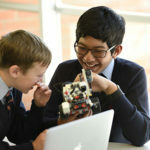 One of the most important drivers of Canterbury College is the determination of all staff to ensure that the young people moving through their education are faced with the best outcomes at the end of their school journey. 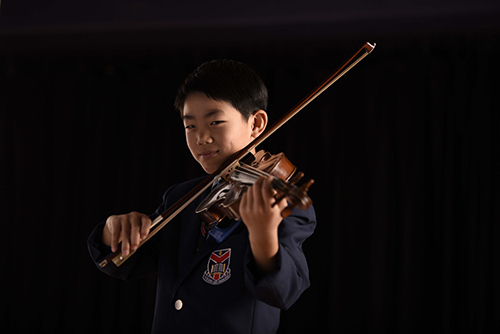 We offer a rich curriculum promoting academic excellence and opportunities for personal growth. 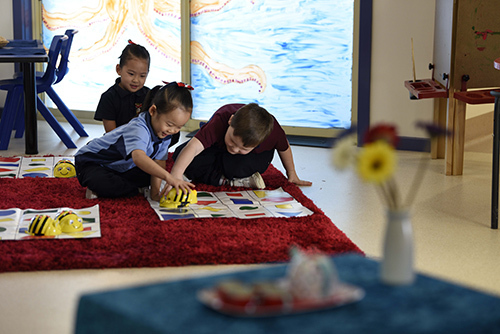 There are opportunities for all students to seek their own individual pathway, from early learning through to young adulthood. 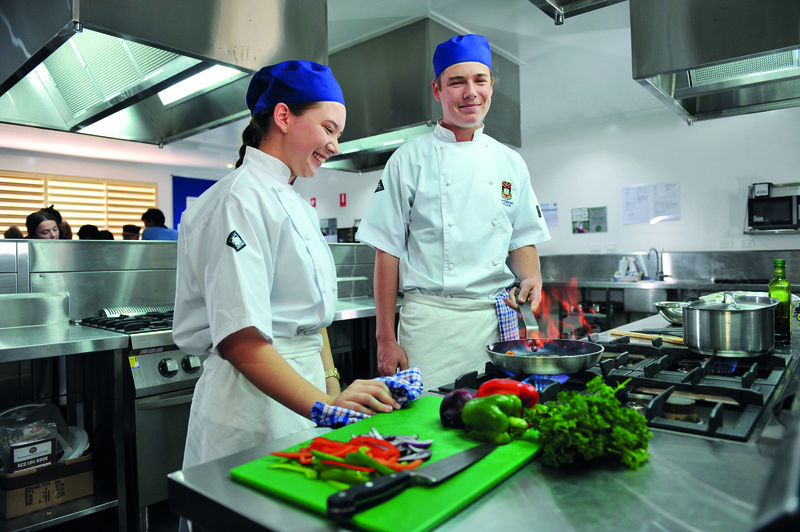 We provide flexible pathways to university, further education and training or employment.